Want to know what's really happening in Haiti? We are in the thick of it! Haiti made news in the past month, first for 10 days of riots that shut down roads, schools, businesses, hospitals, gas stations, markets and life in general. Second for the arrest of 7 security contractors, 5 American citizens, 4 veterans, 2 x Navy Seals. Got up at 4:00AM to be the first in line to get diesel when stations opened! The riots, behind a façade of popular uprising to demand accountability for Venezuelan loans, are funded by four opposition groups of drug traffickers, weapons dealers, oligarchs, Venezuelan money, Chinese money and corrupt politicians working to overthrow President Jovenel. Ten days of burning barricades manned by gangs hired with opposition cash, terrorized Haiti by blocking access to fuel, food, water, medicines & services. Some missions & tourists evacuated when the US Embassy raised Haiti’s Travel Warning to Level 4; it’s worst rating. 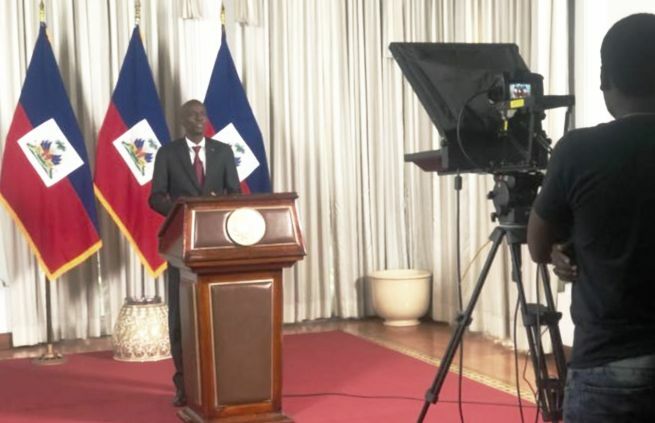 We never felt threatened and stayed put as did President Jovenel; we did not run out of food, fuel, water or hope for an end to the 10 day lockdown. With 4 days of supplies left, gas stations opened, propane delivered & we shopped for food and water, but tensions were only briefly alleviated when an international crisis broke. Seven private security contractors hired to protect Banque Republique d'Haiti were illegally arrested at a police check point on Rue Pavee, one block from the bank because National Police could not be trusted with the intel as they are in league with PM Ceant to coup d'etat Pres Jovenel. 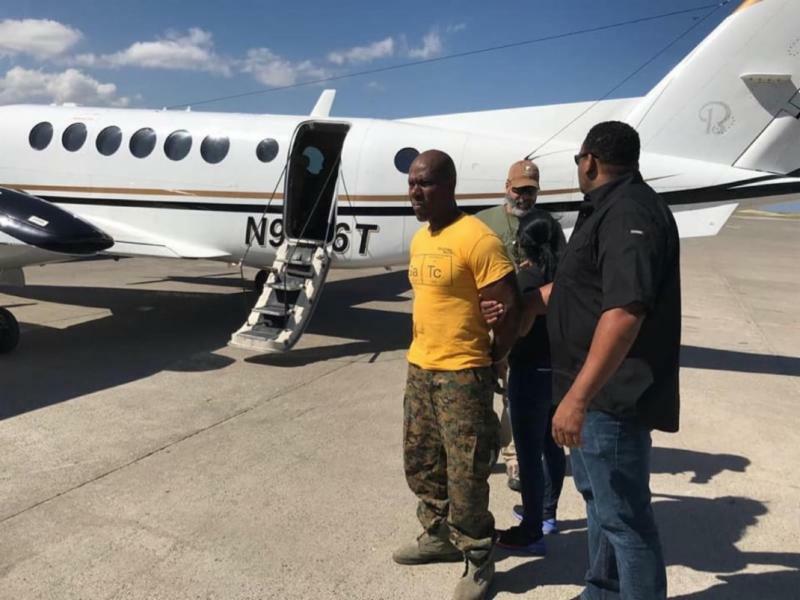 Both PM Ceant & National Police Chief saw the illegal detention as an opportunity to smear President Jovenel with a FAKE NEWS campaign that identified the men as mercenaries including accusations of terrorism & planned assassination of PM Ceant! Immediately US Consul negotiated release of the men, five of whom are American citizens. What Ceant and Gedeon, Chief of Police, did not count on was dealing with the US as they both own sizeable assets stateside, and need US visas to visit. The 7 detainees were released, escorted to a commercial flight PaP - MIA and all the equipment including weapons went with them. They were not cuffed, nor did US Marshals or FBI or Miami Police take them into custody because they did nothing wrong though news media continued to falsely criminalize them. 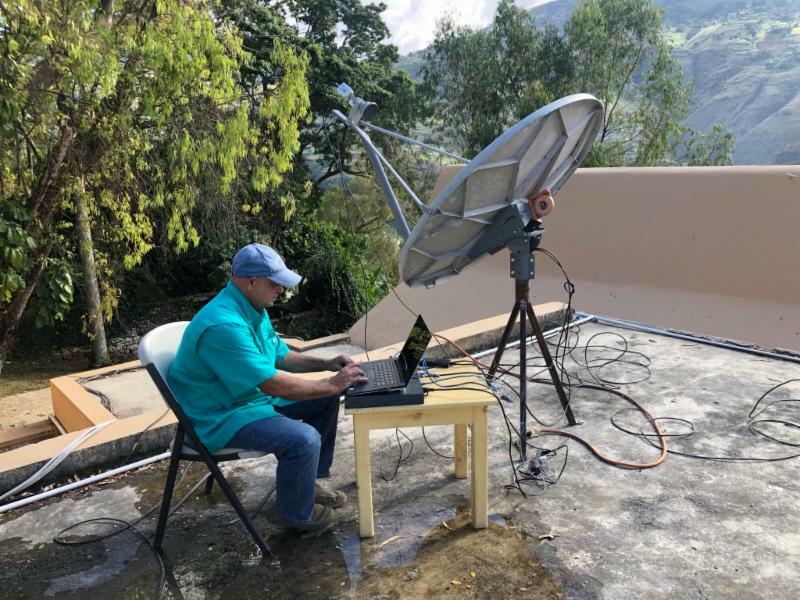 During the lockdown and subsequent crisis, we remained in constant prayer for Haiti & President Jovenel, and we did our daily live devotions, one of which reached a viral 200,000 views & continued to edit two new episodes of La Bonne Nouvelle , Creole Christian TV. Your prayers made all the difference! 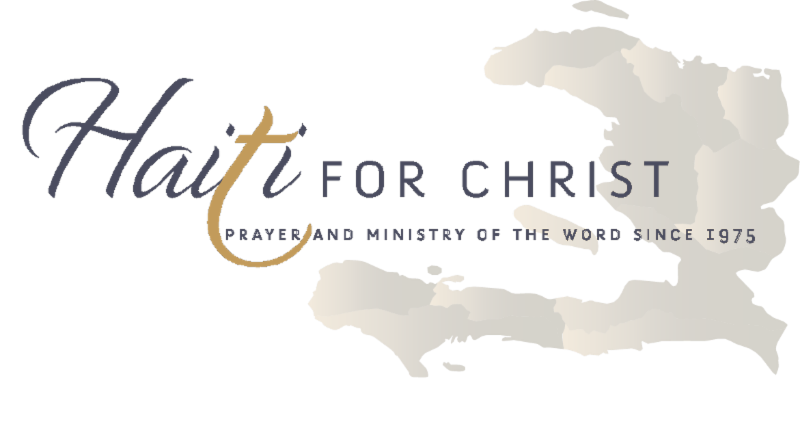 Please stand with us financially as we stand steadfast to glorify Christ in Haiti; you can give on our secure website at Haiti For Christ. Thank you and may God richly reward your gift of love. Yvonne and I love to answer your questions and pray for your physical, spiritual, emotional and financial needs.